When on summer holiday I make sure to bring all of my absolute favourite products that are quick and easy to use. I usually decant my products in small Muji Travel Bottles and Containers or into my Trinny London T-pots to make sure I can bring all that I could possibly need. They are compact yet can contain enough for a two week holiday. The man behind the brand is Dr Harold Lancer, an LA based dermatologist who, at the age of 7, suffered severe burns over 10% of his body after falling into a vat of boiling water. While the recovery process was painful and tedious, this experience greatly influenced his clear belief in restoration instead of alteration as the most effective way to obtain beautiful skin. 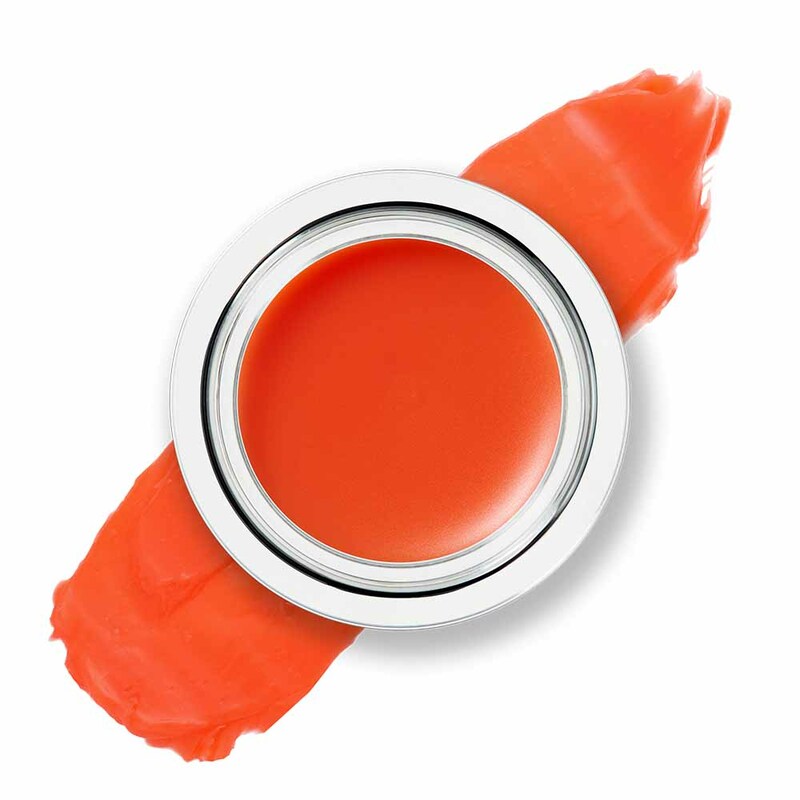 Pumpkin and Pomegranate Enzymes: Removes surface debris and dry surface cells. Lavender Oil: Offers a calming effect on the skin. This comes in three different strengths – sensitive, normal, acne. I use the normal strength. 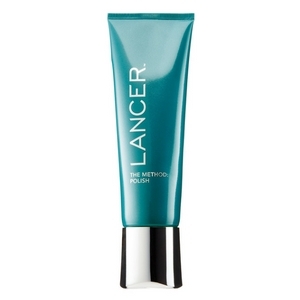 It feels like sand but still has a hydrating quality, Dr Lancer is a strong advocate for exfoliation in your routine. Founded in 1994 by Dr Sheldon Pinnell, SkinCeuticals as a brand is dedicated to improving skin health with advanced skincare backed by science. 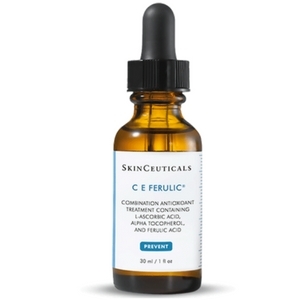 Ferulic Acid: Plant-based, phenolic antioxidant that is found in bran, among other plants. Research has shown that it provides antioxidant benefits to skin while enhancing the stability of topical applications of antioxidant vitamins C and E.
This is one of my favourite Vitamin Cs. It contains 15% l-ascorbic acid with 0.5% ferulic acid and it doesn’t leave me feeling dry after I use it. 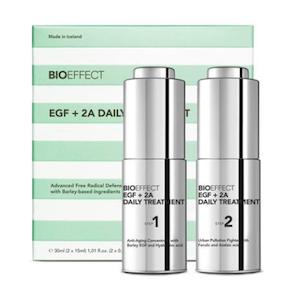 It also neutralises free radicals, while improving the appearance of lines and wrinkles. Sodium Hyaluronate: The salt form of hyaluronic acid. Considered more effective than pure hyaluronic acid. Skin replenishing. Barley Seed Extract: Antioxidant. Fights against harmful free radicals. Significant concentration of phenols. Ferulic Acid: Plant based antioxidant found in bran. Enhances the stability of topical applications of vitamin C and E.
Azelaic Acid: Gentle exfoliant. Significantly diminishes blemishes and helps fade post-acne red marks. Also reduces sensitivity that leads to redness. Defends skin against environmental damage. Helps against sun damage, wrinkles. Hydrates and replenishes skin. This product belongs to AesthetiCare, a private healthcare company which specialise in creating a fantastic SPF. Green Tea Extract: Stimulates the circulation of the skin and improves overall skin tone. Fernblock: Rich in olyphenols, a group of antioxidants that help fight oxidative radicals. It is a mousse texture that absorbs immediately. 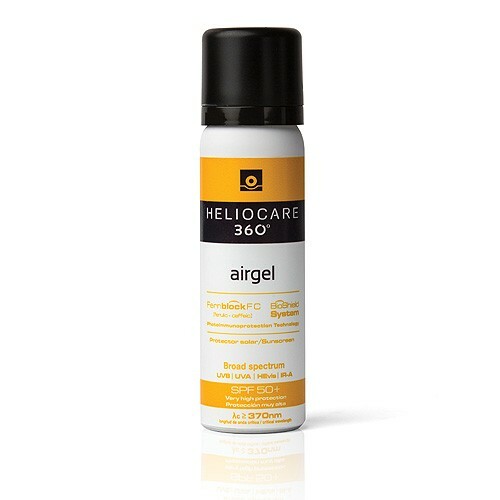 This SPF provides skin protection against free radicals as well as helps to prevent skin ageing. 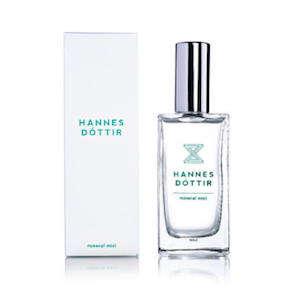 The brand was founded by aromatherapist Annee de Mamiel, after chemotherapy and radiation treatment dried out her skin. Camellia Oil: A rich source of Palmistic and Omega-6 Linoleic fatty acids, as well as numerous anti-aging polyphenol antioxidants. Kukui Nut Butter: Extremely moisturising. It also contains essential fatty acids, vitamins and antioxidants that help to soothe dry skin and heal wounds. 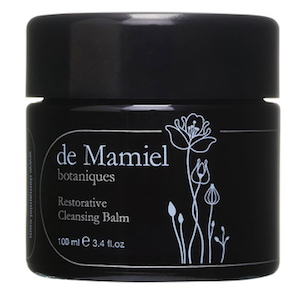 One of my favourite cleansing balms with the most divine smell. 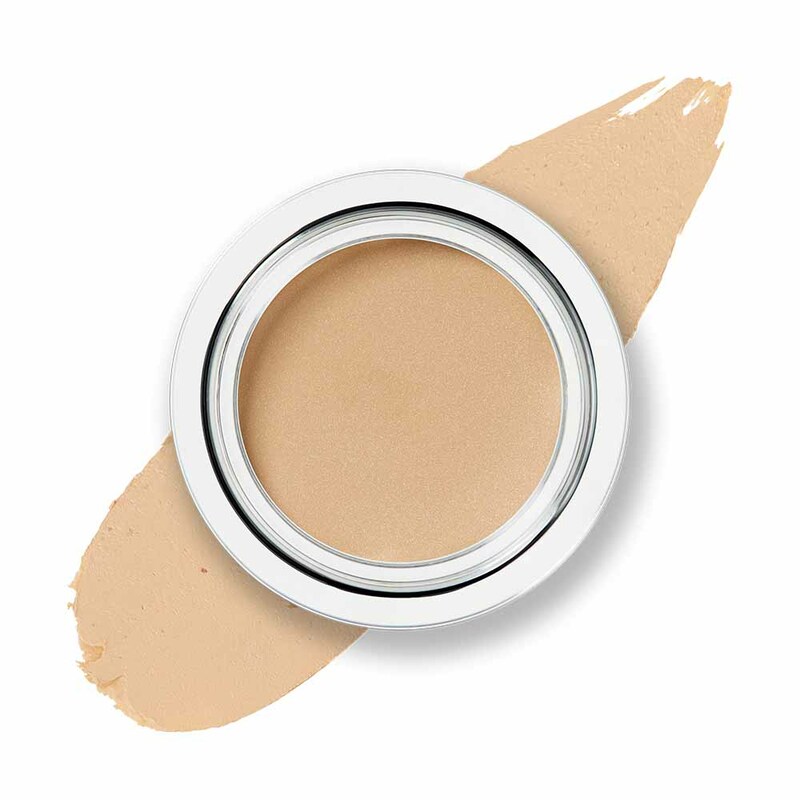 It removes all traces of makeup and doesn’t leave the skin stripped. 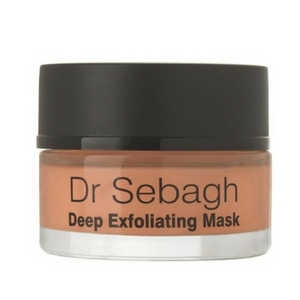 Dr Jean-Louis Sebagh started his career as a facial plastic surgeon in London and Paris and launched his range of products focusing on transformative skincare. Lactic Acid: Alpha Hydroxy Acid (AHA) extracted from milk. It exfoliates on the surface of skin by breaking down the material that holds dead skin together, allowing it to shed naturally as it once did. Azelaic Acid: A type of acid known as a dicarboxylic acid derived from grains. It is a gentle leave-on exfoliant which helps unclog pores and refine skin texture. I use this mask in the evenings when I feel my pores may be clogged due to all the sunscreen I wear during the day. My skin looks more radiant and glowy after use. An Icelandic brand founded by Janis. She started her brand by first giving friends samples of "green goo". Friends shared with friends, and soon, complete strangers were knocking on Janis's door to request the rumored "magic mask". 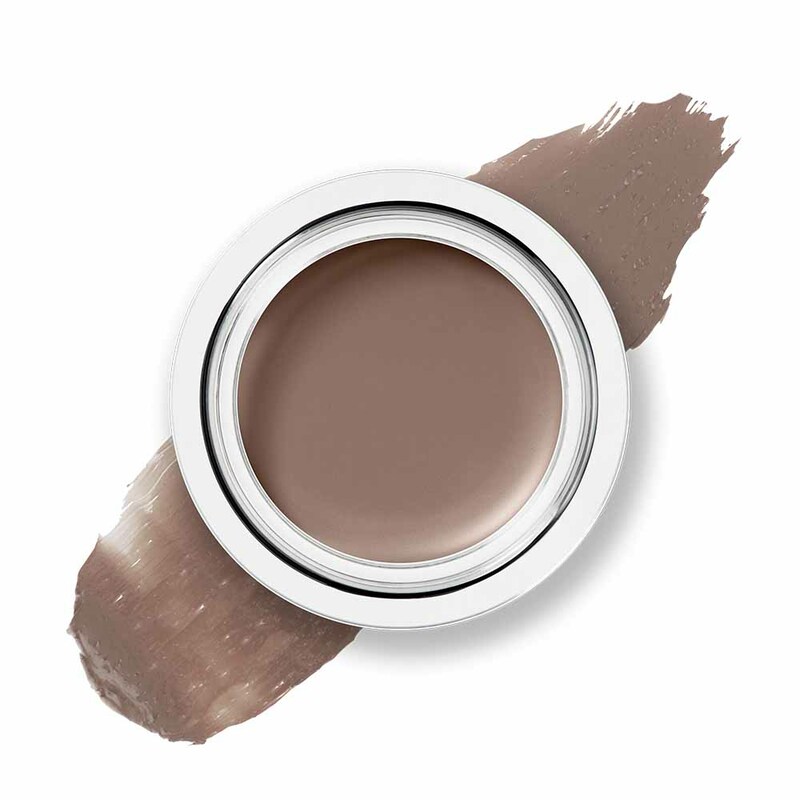 She takes time to pick and choose her ingredients, and creates her unique formulations. Silica: Promotes collagen production and elasticity. Grapefruit Seed Extract: Protects skin from bacteria. 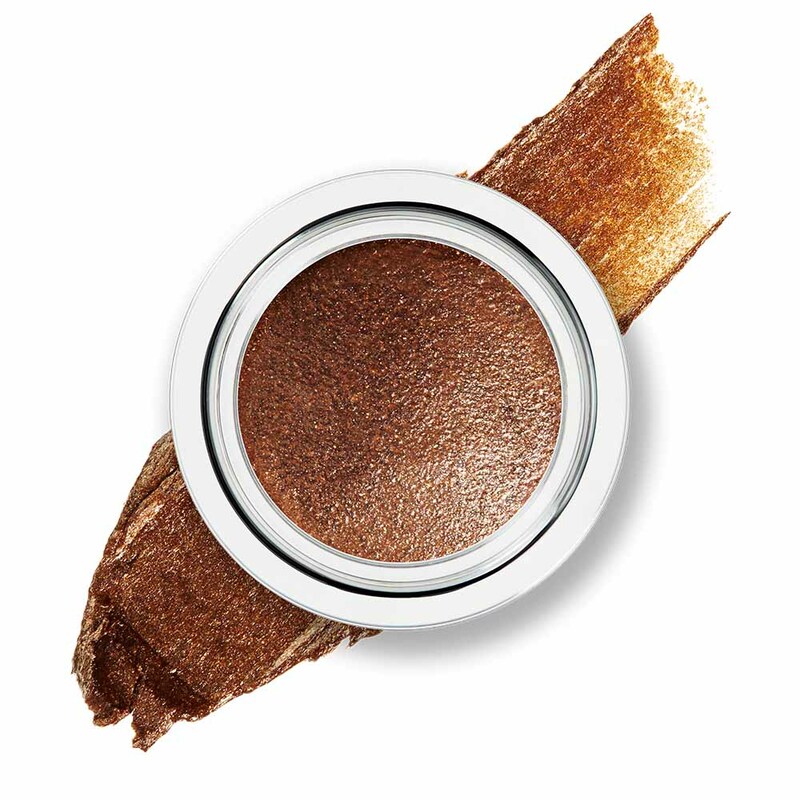 It works well for clogged skin because it regulates the build-up of oil in the pores. Leaves my skin glowing and hydrated. It helps to fade any redness and calms down angry flare ups. A French company founded by Hubert and Isabelle d'Ornano in 1976. 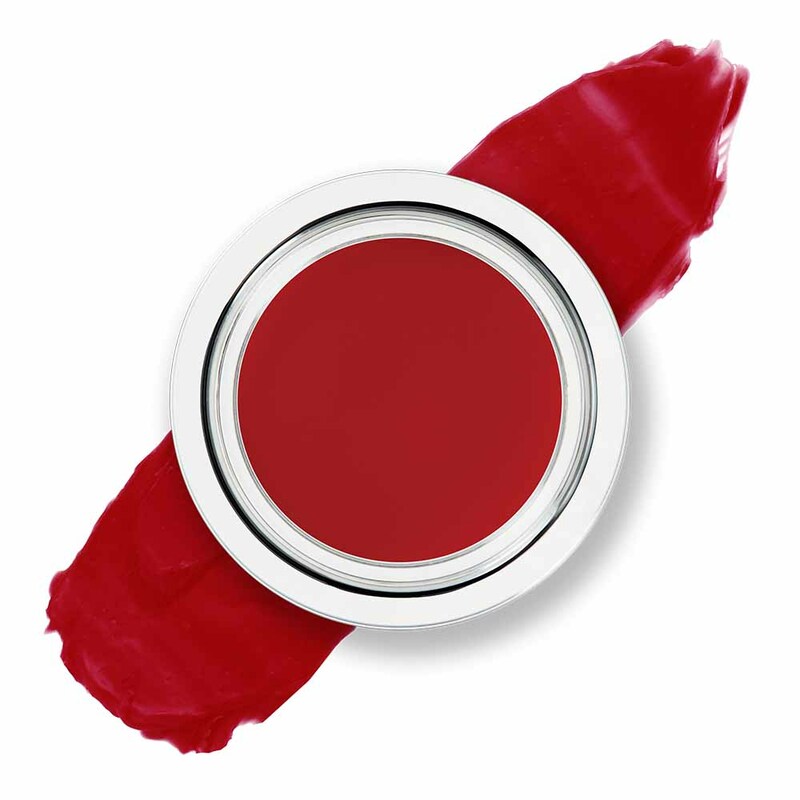 Sisley relies on technological advancements to use the best aspects of plants and essential oils in beauty products. 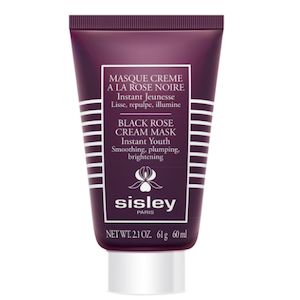 Black Rose: Plumps the skin and promots the complexion's radiance. Chlorella: Packed with a wide range of potent antioxidants that can neutralize free radicals, such as chlorophyll, beta-carotene, vitamin E and vitamin C, combatting against aging, fine lines and wrinkles, while also building back up the skin's defences against external aggressions. Plumps and hydrates my skin. When I use this mask it is always a real treat. It gives my skin a beautiful glow. 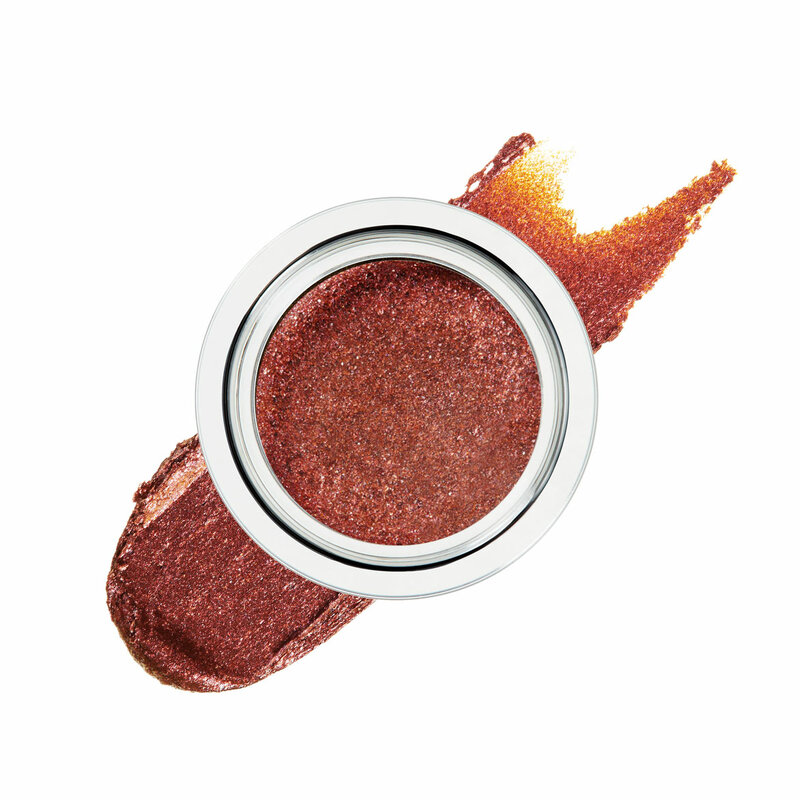 LIP LIGHT in CECILY (£24) on the eye! LIP LIGHT in GLINDA (£24) on the eye!